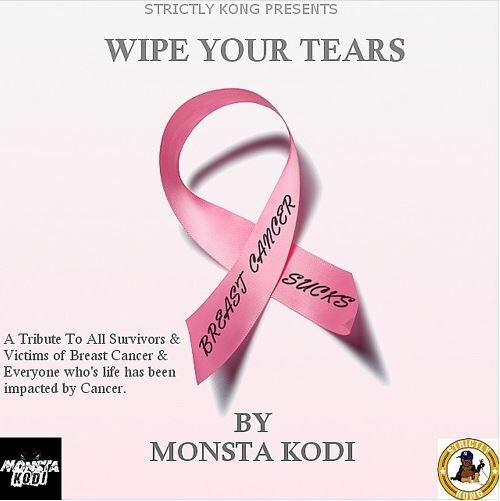 New video for Akademia award winning song, “Wipe Your Tears” by artist Monsta Kodi. This song is dedicated to all Breast Cancer victims & survivors. Also to the families impacted by cancer.